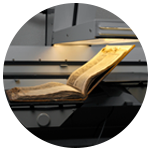 AGS Records Management has over 32 years of experience in records management. With over 4000 customers in all fields of business, from the private sector to Government, AGS Records Management is able to adapt to all kinds of requests. Creation of AGS Records Management, consolidating all the different entities into one brand. AGS Records Management is now a worldwide leader in records management. July 2017, AGS Records Management expands to the Caribbean with the opening of AGS Records Management St Martin. Acquisition of Arkhênum bringing to the Group new skills in heritage imaging. Total coverage of the African continent. AGS Records Management is now present in all 54 countries following our successful ‘Africa 54 project’. Acquisition of Eurobac, specialist in records management in Paris. Acquisition of SAM (Société d’Archivage Moderne), French company specialised in managing and storing records. Acquisition of Archiv Expert, Corsican leader for records management. 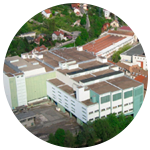 First opening in Europe with the acquisition of Pietsch in Germany. 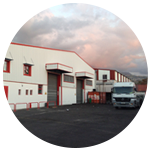 First opening in the French Overseas Territories with AGS Records Management Reunion. 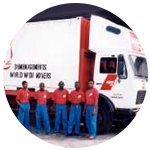 First opening in Africa with AGS Records Management Gabon. 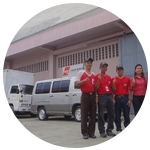 First opening in Asia with AGS Records Management Philippines. 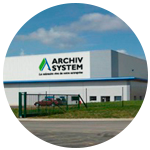 Launching of records management solutions in France under the brand Archiv System, one of the first companies to position itself in the records management business. 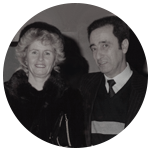 Isaac and Sarah Taïeb launch a removal company in France called AGS. 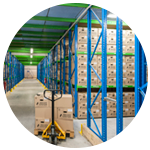 What makes AGS Records Management different? AGS works with businesses all around the world to help them achieve their goals.